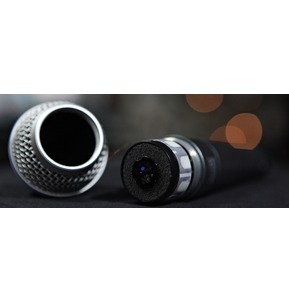 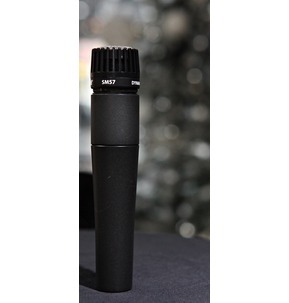 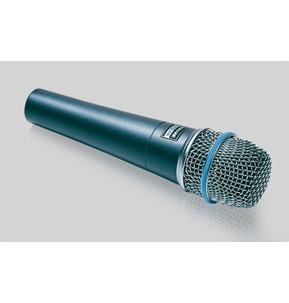 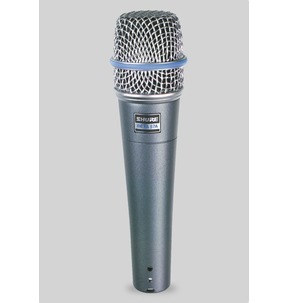 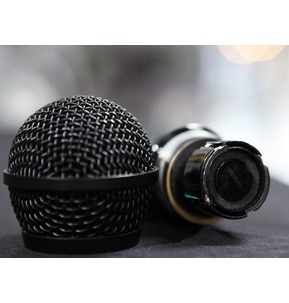 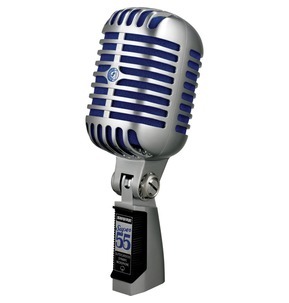 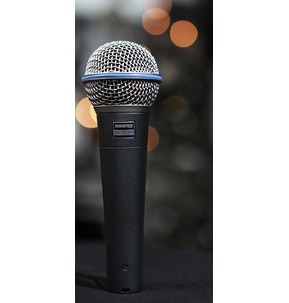 Vocal microphone featuring a signature satin chrome-plated die-cast casing for pure vintage look and feel. 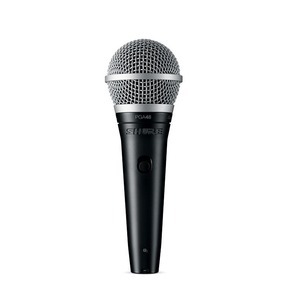 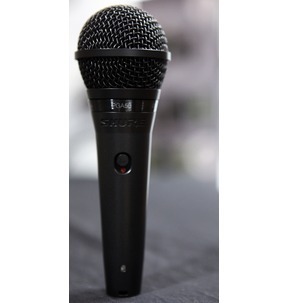 Vocal: Dynamic supercardioid vocal microphone precision-engineered for professional sound reinforcement and project studio recording. 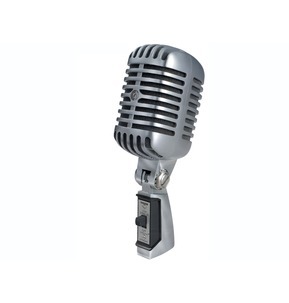 Modern take on vintage design. 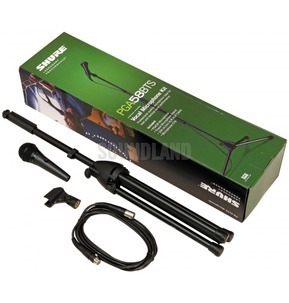 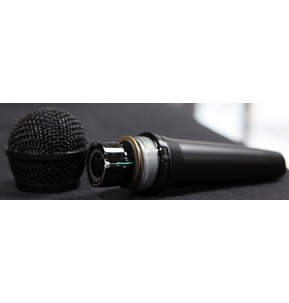 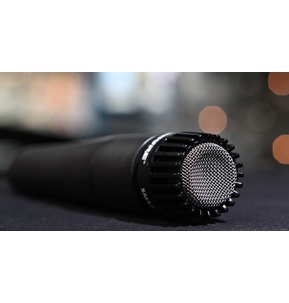 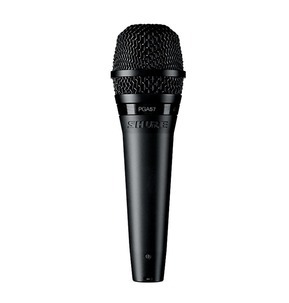 Supercardioid Vocal microphone.